Hot on the heels of our last release is a new digital EP forthcoming on Warehouse Decay, courtesy of Ajott. The Homeward EP was written by Christian Hoche from Erfurt, Germany and took shape a few months back following the artist’s travels. 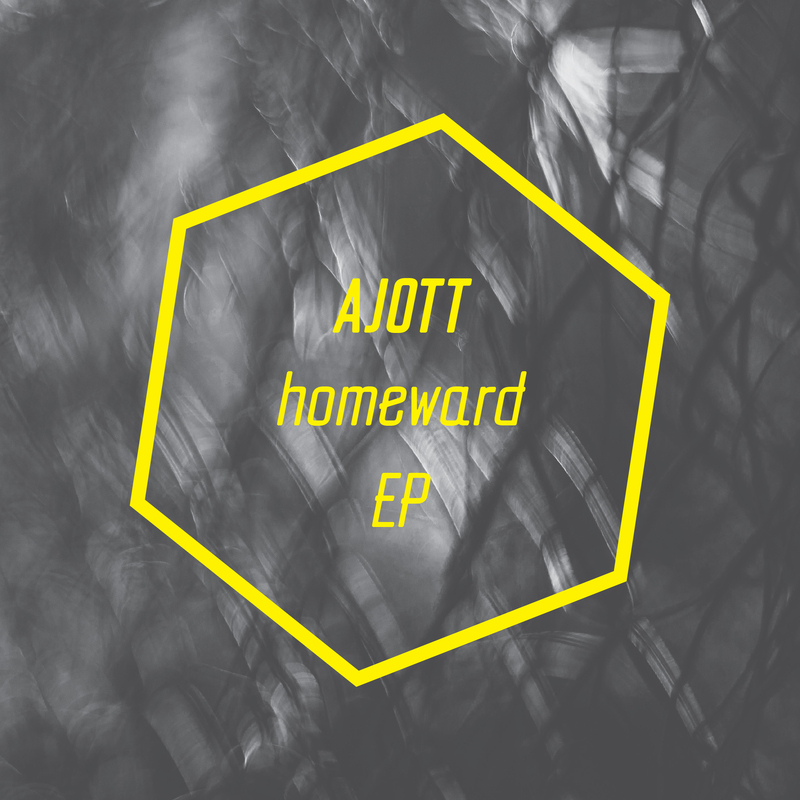 We first discovered Ajott last year and have been working with him towards his debut EP release, which comes after the best part of a decade spent honing his craft. Armed with influences of nature and Jazz, the Ajott studio sound starts life in Ableton Live and much of his work is designed or based around live performances. His style is characterised around minimalism and not only does it nod back to the post-millenium Minimal Techno revolution but it is also rooted to the Deep House movement, with deep synths and plenty of Dub. Homeward is comprised of three tracks and opens with ‘Wooden’, a deep and brooding piece of slow Techno. This is followed by title track ‘Homeward’ which continues the mood of the opening track, with a little more jack and swing in the minimal rhythms as the synths soar. The EP draws to a close with ‘Early Bird’ in which the minimalist percussion is particularly effective alongside the swirling dub stabs. We thought we’d do a new feature on WDR called ‘Boxed Wax‘ which will basically be a series of occasional Youtube playlists compiled by our artists. This will include their favourite records of the moment – records in their box, favourites and classics. Regular readers and follows of our label will have noticed continued support from Mark Ryan‘s Amazing Beats show on Amazing Radio ever since we began back in 2013. Mark has regularly selected tracks from our releases since day one and included them in his shows, with a particular fondness for the work of Fau, Dokun and Magnofon. Last week we knocked up a 30 minute promo mix and sent it over to him and straight away he put it on Friday’s show! It was banging out across the net and on DAB in London and Dublin less than 48 hours after we sent it – so fast that we didn’t get much chance to spread the word. The good news is that the show has been archived and is available to listen to again by click HERE and at the time of writing it will be the most recent show. If you’re visiting and a Friday has passed since, then you should be able to catching it by hitting ‘More Shows’ and selecting Friday 1st of August. It will be archived for the next few weeks. The mix includes some material from our back catalog from artists such as USRNM, Magnofon, TwelveTen and Louper as well as some unreleased works. One such is a track from the forthcoming Recall EP from Tom Mosler which will drop this Wednesday 6th of August. We’ve also thrown forward a piece from an EP we’re working on behind the scenes – this is by German artist Christian Hoche who also records as Ajott. As you’ll hear for yourself this promises to be something very special indeed! ‘Patterns’ is a three track EP for Warehouse Decay from Tom Mosler which is rooted in minimal, dancefloor focussed Techno. Tom Mosler is a Polish electronic producer and sound designer currently residing in the United Kingdom. He has been interested in electronic music since the 1990’s and has been recording himself under various guises for over a decade. Tom’s DJing has seen him play in many Polish cities including Warsaw, Wroclaw, Lublin, Szczecin and he also put on his own nights in Koszalin. In 2006 Tom began to focus on his own productions and live performances and the following year he started his own label Kicksomatic as a platform to release both his own music and material from his friends. These early works were under his own name Tom Mosler and he has since progressed to release with labels such as Hype Muzik, Equaliteq and Off Side. 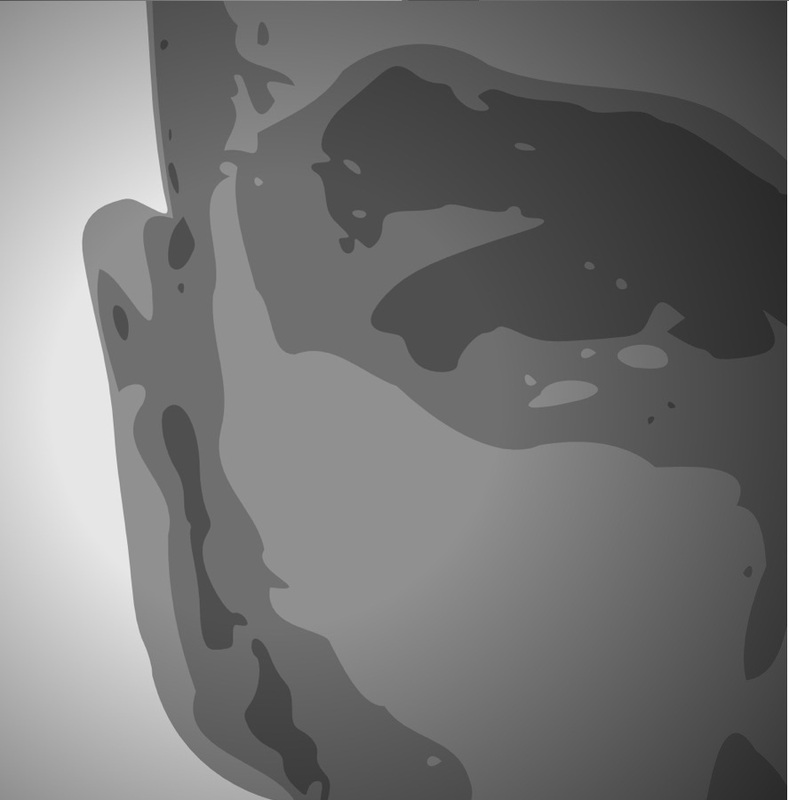 He is also known for his work as Tronikform and the Kicksomatic recordings label.